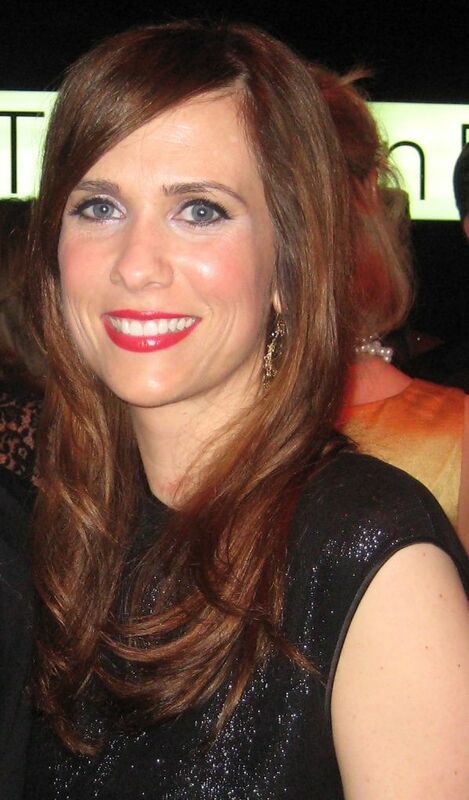 Kristen Carroll Wiig (born August 22, 1973) is an American actress, comedian, writer, and producer. 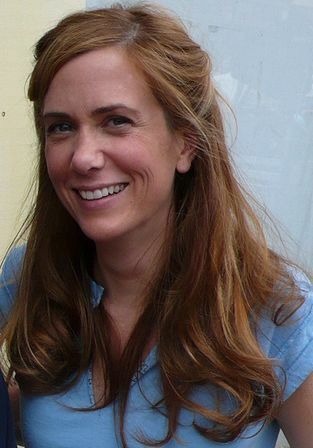 She is known for her work on the NBC sketch comedy series Saturday Night Live (2005–12), and such films as Bridesmaids, The Martian, and Ghostbusters. Read more on Wikipedia.